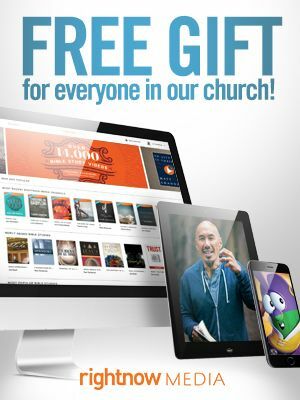 We are partnering with Right Now Media to provide everyone in our church with FREE access! Right Now Media has content for literally everyone in your family! 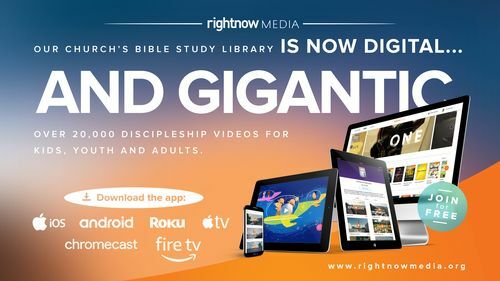 There's even a huge library of content that your children will love and you won't have to worry about what they are watching. Follow this link below get access now!